KARACHI:�The employees of the Pakistan Railways on the call of the Pakistan Railways Employees (Prem) Union (CBA) Karachi held a protest against the privatisation of the Pakistan Railways and the corruption which is plaguing the already limping organisation. Members of the Karachi division of the Prem Union gathered outside the Divisional Superintendent office at the Karachi City Station on Thursday. 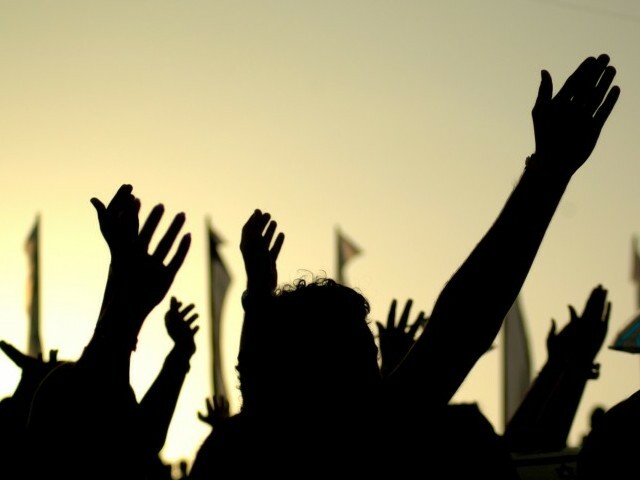 The protesters accused the Multan Divisional Superintendent of taking bribes for recruiting people into the Pakistan Railways, demanding that he should be removed from his post. They also asked that others found involved in corruption should be expelled and handed over to the National Accountability Bureau. Raja Abdul Munaf, president of the Prem Union Karachi warned that if timely action was not taken against the corrupt officers, then the Pakistan Railways� general manager would be held responsible.